Conor McGregor is talking about having an injury before facing Khabib Nurmagomedov. Conor McGregor is still trying his best to get a rematch with Khabib Nurmagomedov, and has constantly been tweeting about the match up. Wednesday night, the Irishman claimed that he fought injured during the contest, and said he was still “happy” about how everything played out. McGregor brought up edging out the third round (despite being dominated prior, and finished soon after), how he landed “the final blows of the night” (in a brawl that had nothing to do with the fight), and how he didn’t have “facial damage” — all while being injured. Whether or not he’s using it as motivation or a way to prop up his confidence, McGregor seems to still be clinging on to these moral victories from the contest. It remains to be seen whether or not these constant stream of tweets about Khabib brings him that rematch he’s been calling for. For what it’s worth, while it seems like a hard sell for fans and many personalities in the sport, Dana White has that listed as one of his two “dream” fights. McGregor did address another topic that night, possibly alluding to the sexual assault investigation about him, how the Irish media and other outlets have been covering it lately, and all the rumors floating around on social media. The torch of the modern day lynch mob! An addictive screen, in a dangerous box, that we each hold in our hands all day. An impossible one to fight so i do not. I just remain who I am. Respectful to those who are respectful to me. 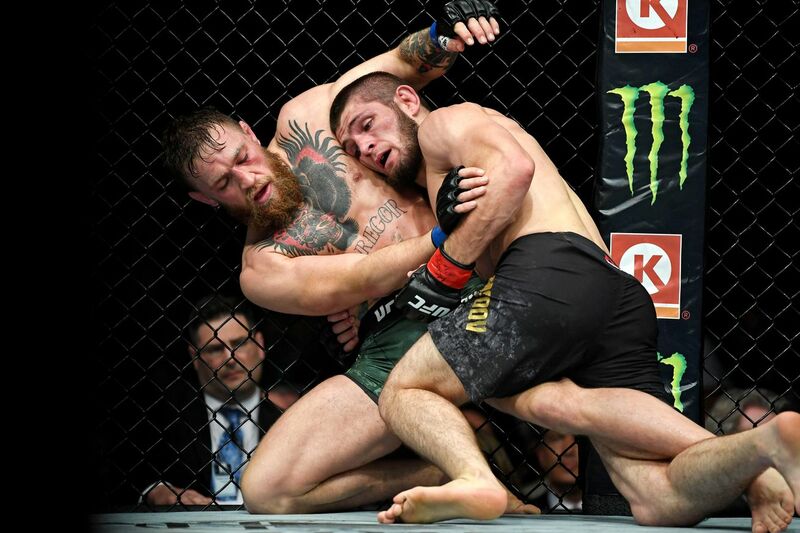 McGregor lost to Khabib on October 2018, in what is now known as the most successful UFC pay-per-view ever. Despite not winning a bout since 2016, McGregor is still considered as by far the biggest draw on the UFC roster.